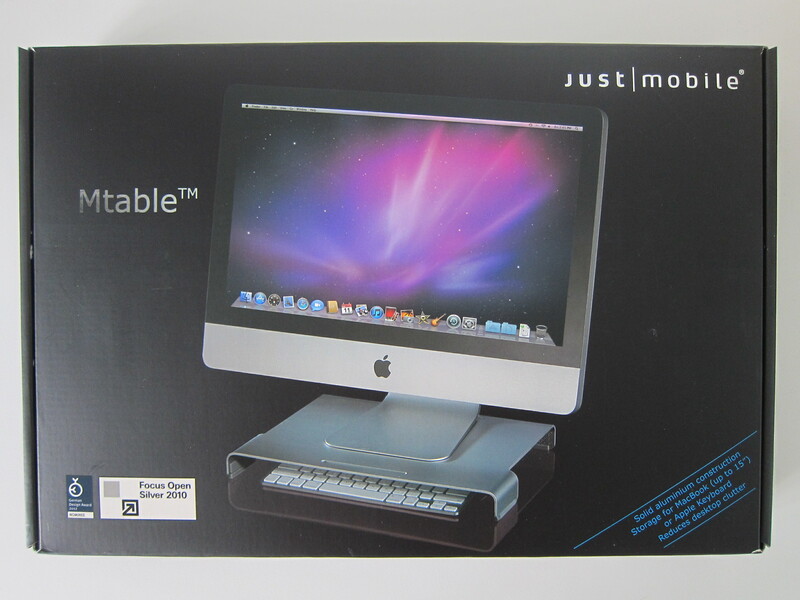 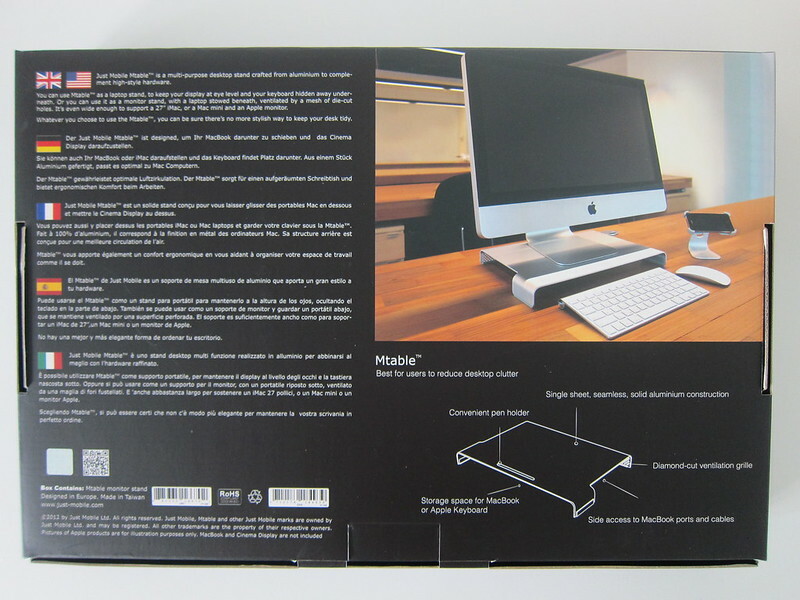 The Just Mobile Mtable  is retailing for S$119.90. 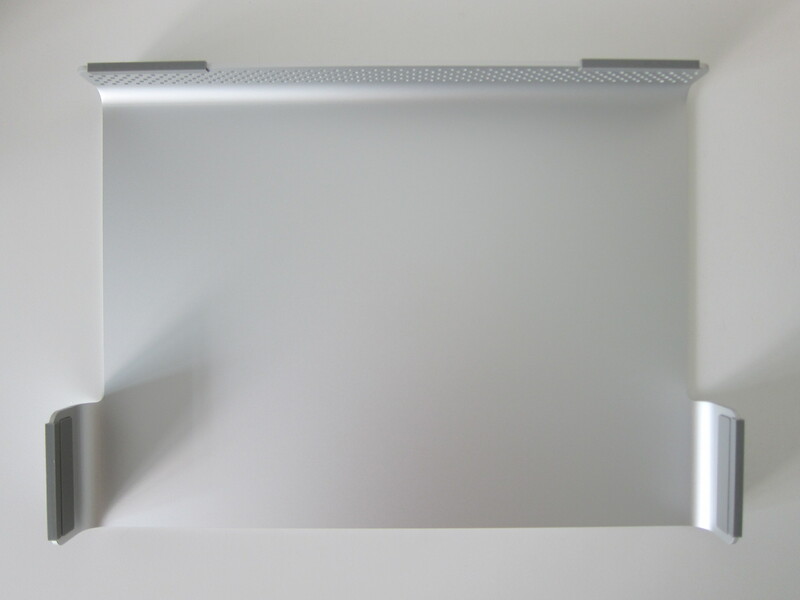 The MTable is a multi-purpose desktop stand crafted from a single block of aluminum. 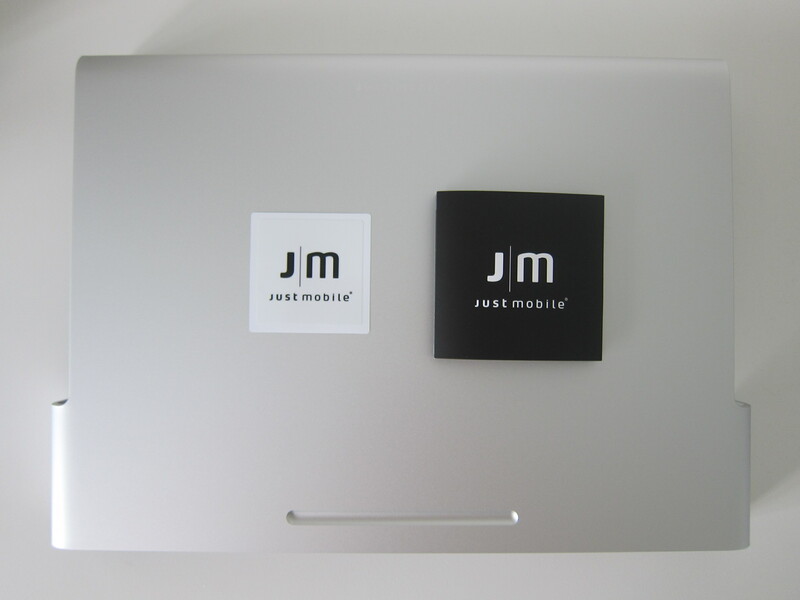 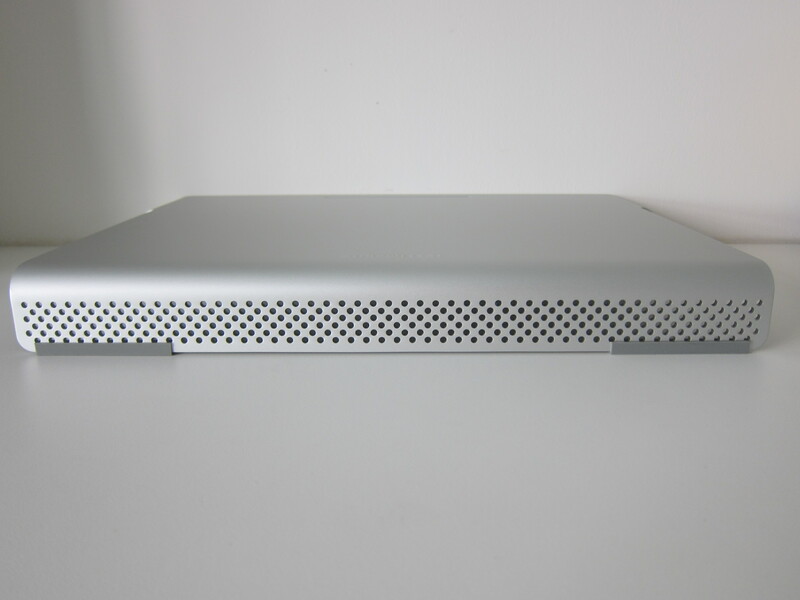 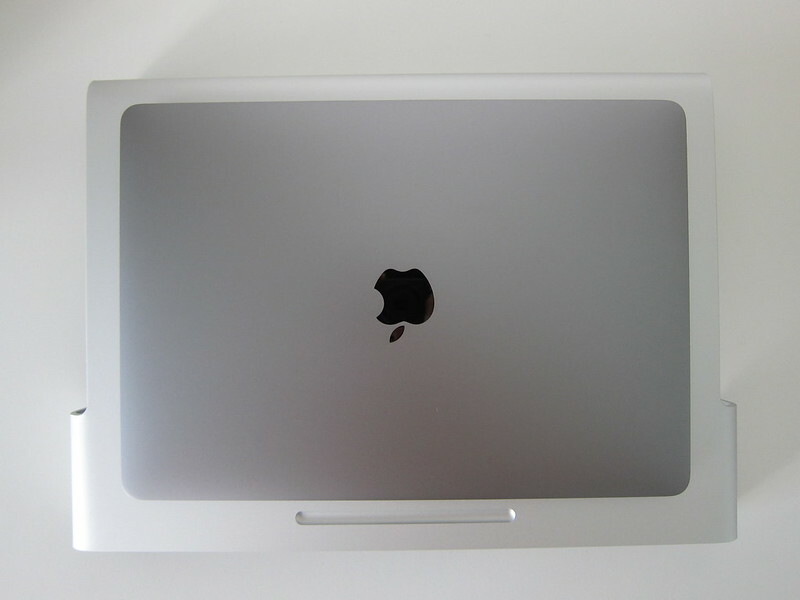 It is designed to match your MacBook, Mac mini, iMac or Apple Monitor. 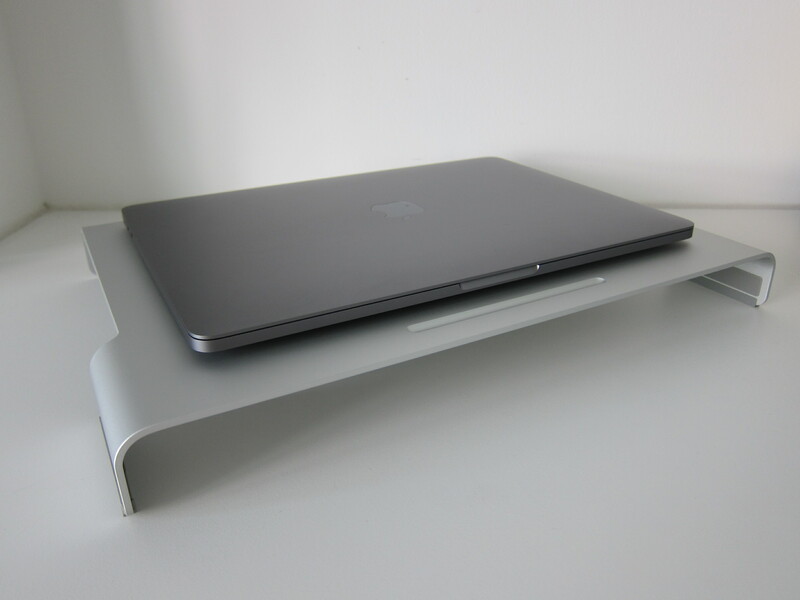 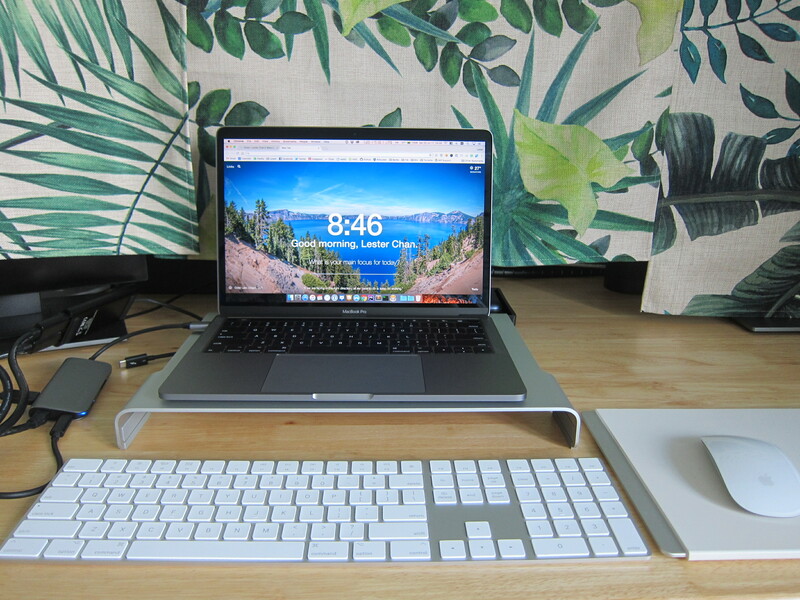 It can be used as a laptop stand as it evaluates your laptop’s display to your eye level and allows you to keep your keyboard and mouse underneath it. Alternatively, you can use it as a monitor stand and put your laptop underneath it. 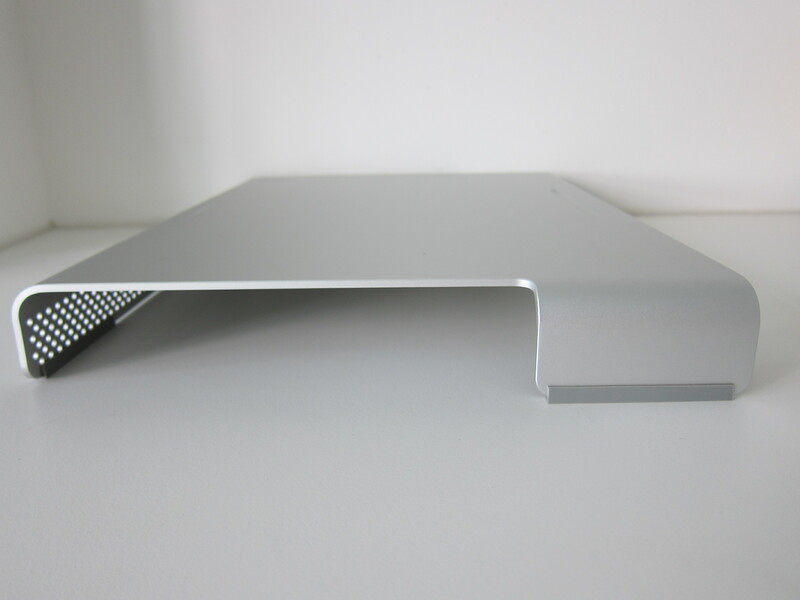 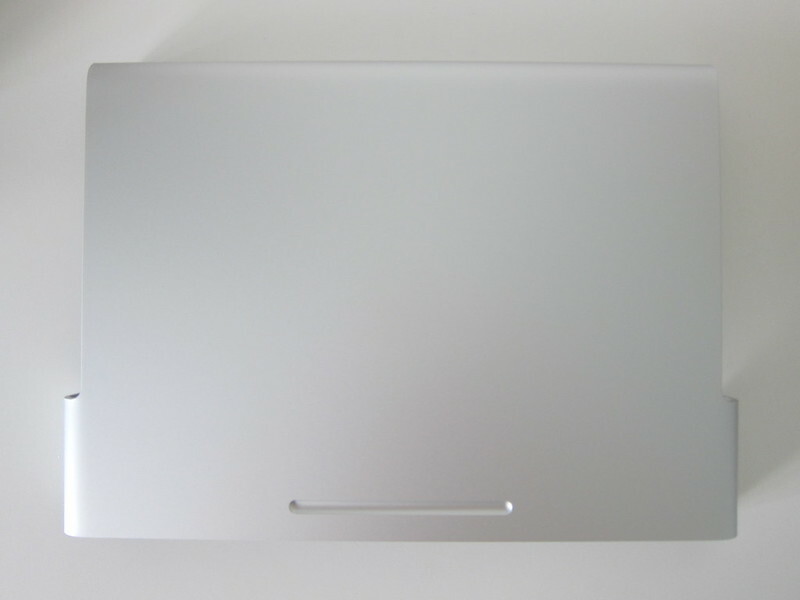 You do not need to worry about heat dissipation as there is a mesh of die-cut holes at the back for ventilation. 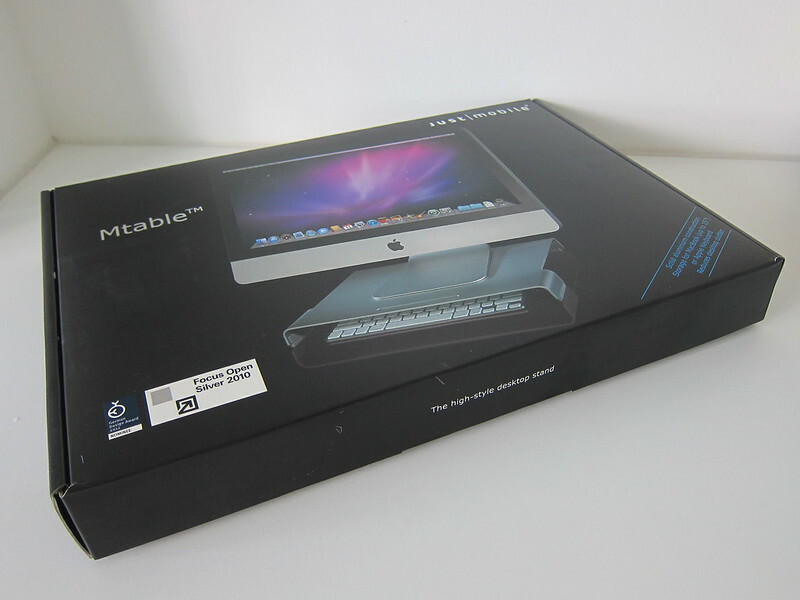 Personally, I will be using it as a laptop stand in my office. 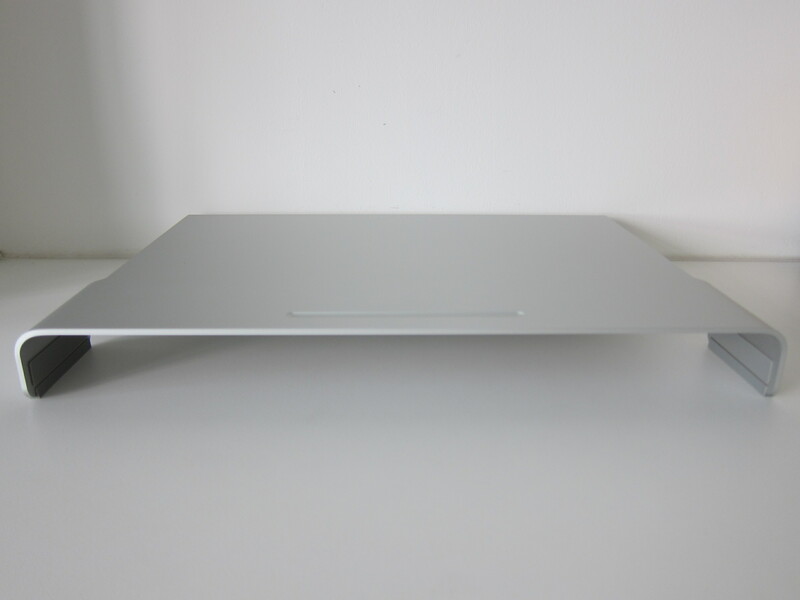 I always have a phobia of spilling water on my table and the water will flow into my laptop which is placed on my table without any elevation.